introduced early in Chapter 1. They are reviewed often and are then covered in more detail in Chapter 5. 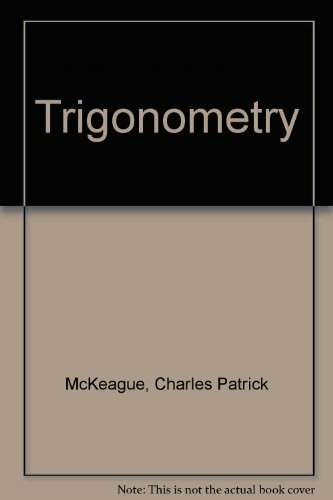 Also, exact values of the trigonometric functions are emphasized throughout the textbook. There are numerous calculator notes placed throughout the text.